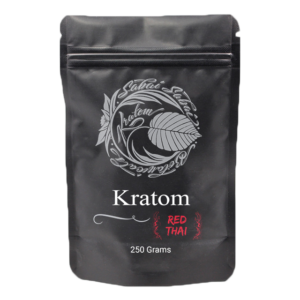 Our Red Gold is truly from Red Kratom Trees. 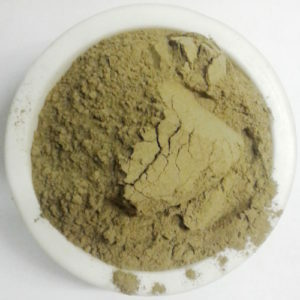 We remove all veins and stems and then grind into a very fine floury texture. 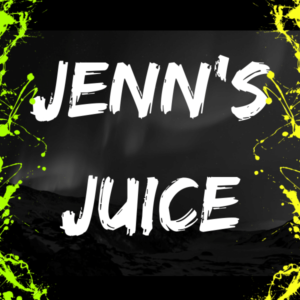 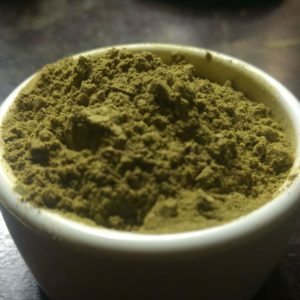 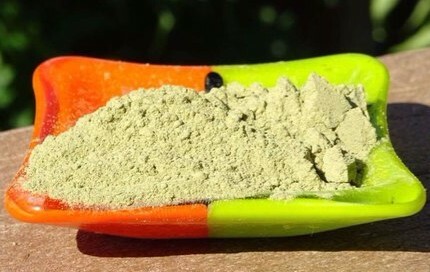 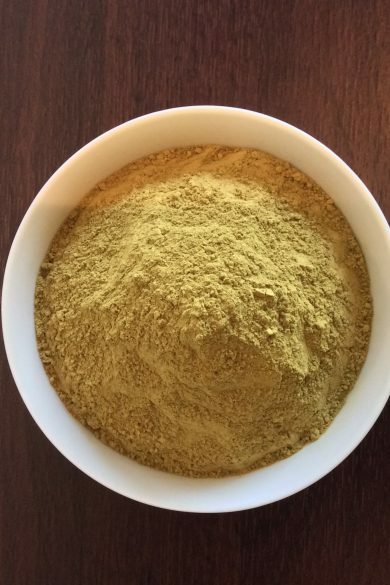 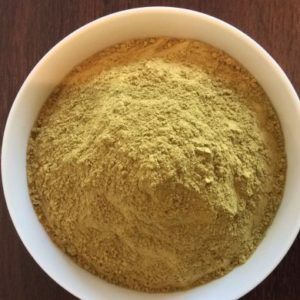 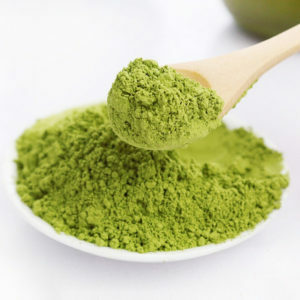 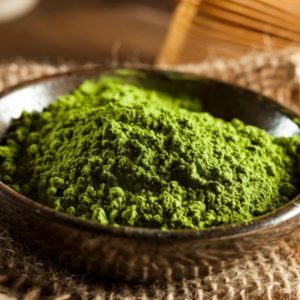 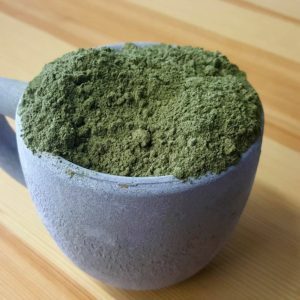 Our kratom is not course grind! Red Gold is known as one of the most powerful strains of kratom available today, containing more active flavanoids and alkaloids than most other strains. 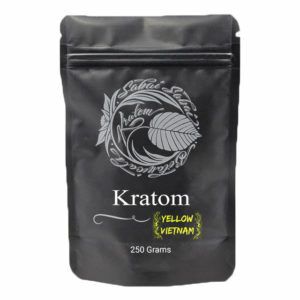 It is found in the tropical jungles of Thailand. 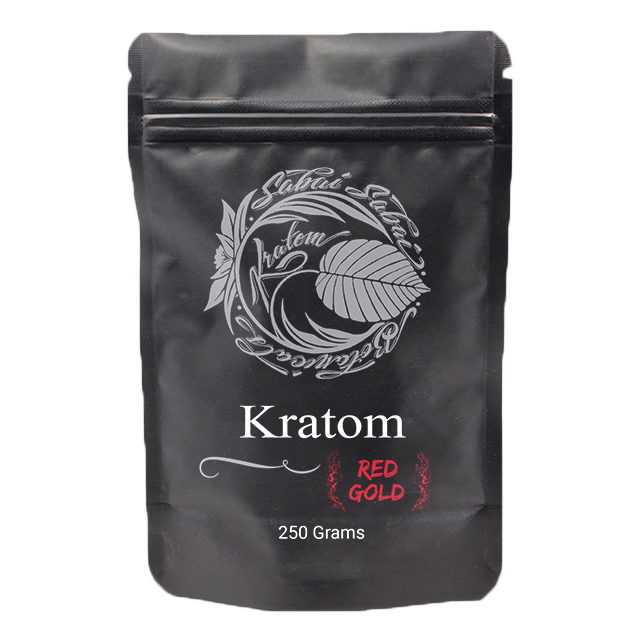 Red Gold has a distinct smell, and the leaves are dark green with red veins. Red Gold contains a lot of mitraphylline, mitragynine and 7-hydroxymitragynine, and mitragynin.